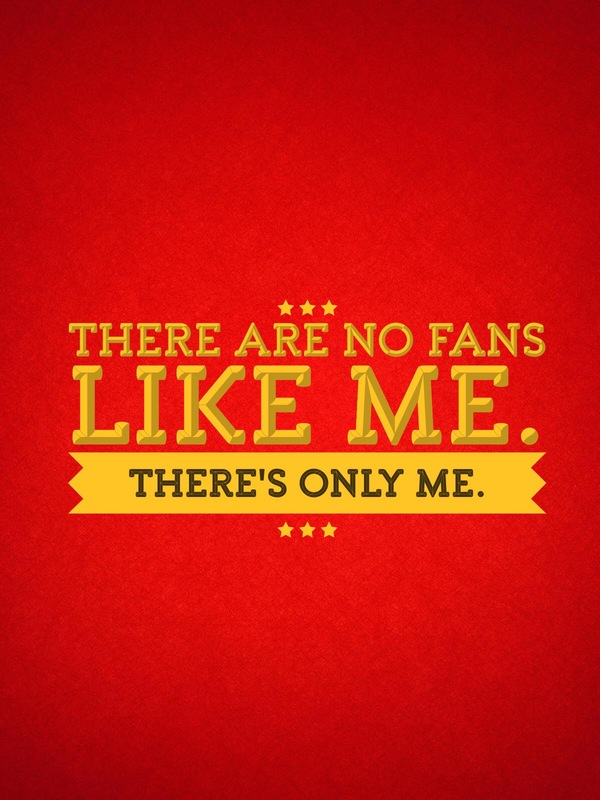 There are no fans like me. There’s only me. All screenshots are taken from my HBO Now account. All citations are copied and pasted from the US Kindle versions of the books. All the reference links lead to A Wiki of Ice and Fire. The photo-editing on the I Enjoy This Too Much pics is my doing, the earlier posts in iDraw for iPad, the later ones in Pixelmator for iPad. Some of these posts, especially the book/show comparisons, are rather…long. I don’t waste time on excess words, but I do go into a lot of detail. And some of the long ones are poorly formatted. This is a thing that WordPress sometimes does when I write a post beyond a certain length. Oh, and I use some crude language, but if you find my words more offensive than the violence on Game of Thrones, I have to wonder about your priorities. ASoIaF vs. GoT: in which I compare and contrast some events in the show with the equivalent elements in the books. I Enjoy This Too Much: Pure shamelessness with Jaime and Brienne’s interactions. Seven Kingdoms: episode commentaries and miscellany. Season 5 Finale Posting Spree: This also happened. Game of Speculation: in which I come up with ideas about what happens later. I also seem to be making silly photo-text graphics of Jaime’s quotes from the books, but I’m not yet sure that warrants its own page of links.